Travellers seeking backpacking holidays in South East Asia often look to Indonesia, missing out on the wonders of its smaller neighbour Borneo. A lush, tropical paradise of natural wildlife and diverse culture, Borneo is the perfect destination for your next backpacking holiday. Budget-savvy backpackers can experience the natural wonders of Borneo for next to nothing – and the photos you take will be priceless. Getting to Borneo is a little more difficult than other, more popular South East Asian destinations, but this means it’s quieter and off the common tourist trail. Smaller airports and less-frequent flights can mean it takes a little time to get to Borneo, but the wait is worth it! You can fly direct to Pangkalanbun from Jakarta, Semarang, Solo City and Surabaya, or catch connecting flights from Denpasar in Bali. 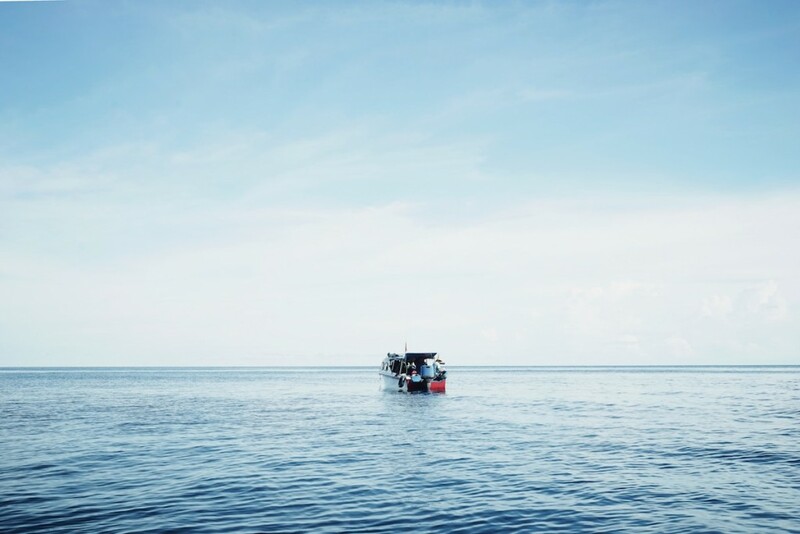 If you’re looking to save some extra cash before you get to Borneo, you can board a ferry from Semerang to Kuami, but it does travel quite slowly. 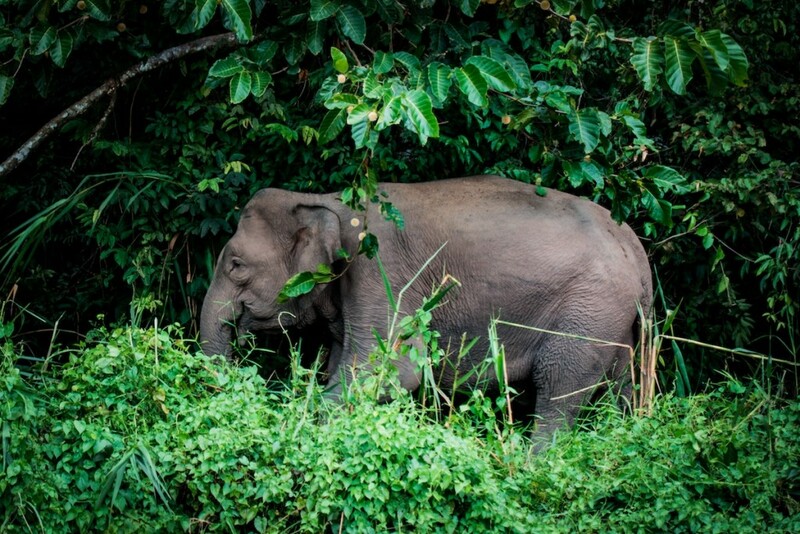 Check out our full guide to getting to Borneo here. 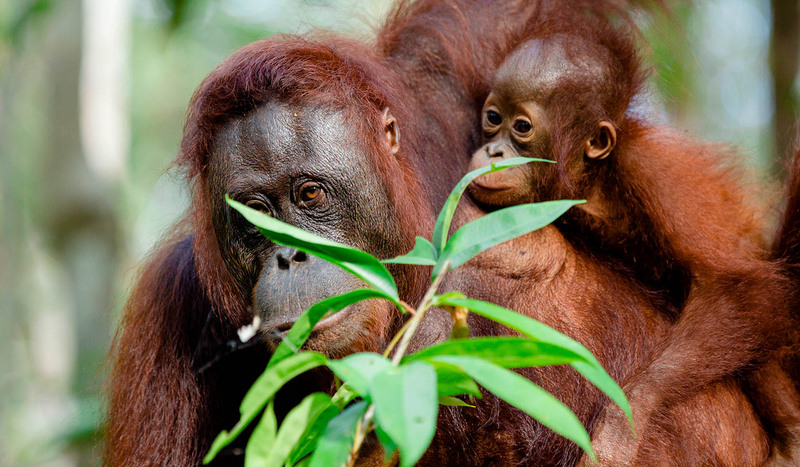 Now that you’re on your way to Borneo, you’ll need some ideas to get you excited. Here are our five top reasons Borneo is a backpacker’s paradise. It’s easy to find affordable accommodation in Borneo, especially in Indonesian Kalimantan. The capital cities of each province are a great place to start, including Samarinda, Pontianak, Palangkaraya, Banjarmasin and Tanjung Selor. You’ll spend as little as $20 per night at a backpacker’s hostel, or splurge a little for a 5-star hotel room for less than $50 per night. Check out some suggestions on hotels and hostels here. Borneo is one of the most biodiverse islands in the world, with more than 1400 amphibians, fish, mammals, reptiles, birds, insects and reptiles. The rainforest of Borneo is estimated to be over 140 million years old, and is one of the few remaining natural habitats for the endangered Bornean Orangutan, as well as home to the Borneo elephant, clouded leopard, dayak fruit bat and eastern Sumatran rhinoceros. The plant life on Borneo is also a sight in itself. Borneo is home to more than 15 thousand plant species, including the largest flower in the world, the Rafflesia. Mt Kinabalu, in Sabah, Malaysia, is is the highest peak on the island, and is one of the most important ecological and biological sites in the world. If you’re feeling energetic, you can head out on a two-day trek up Mt Kinabalu, but it’s wise to book in advance. Climbers on the mountain are limited to 100 per day, and often book out months in advance. Check out tour packages and climbing schedules here. If you’re after some sun, salt and sea, you’ve come to the right place. The beautiful Derawan archipelago is just off the eastern side of the island, part of the Coral Triangle. 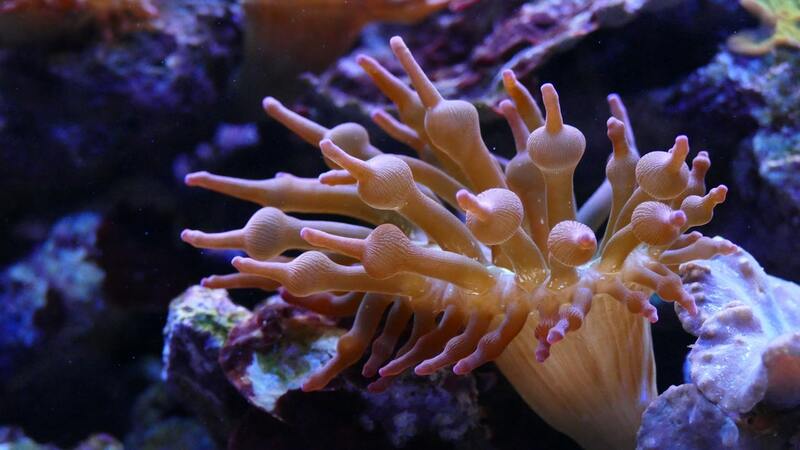 Comprising of 31 islands, you can snorkel, dive and swim your way through incredible coral reefs, watching green turtles and tropical fish glide past. 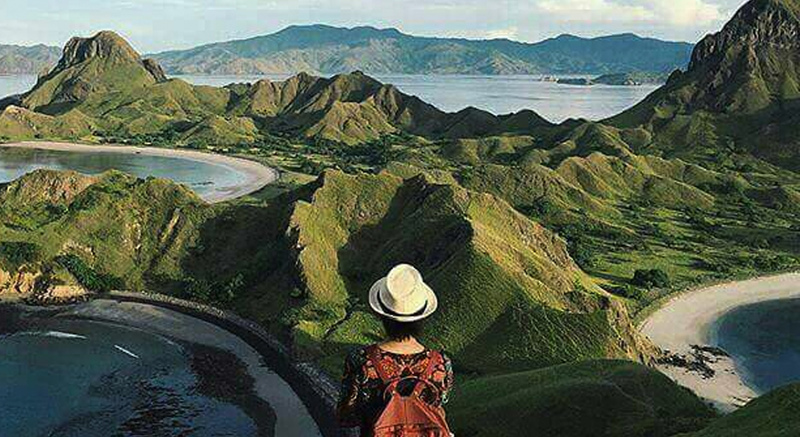 For tour packages and last-minute deals to save some cash, visit Komodo Tours online. Bornean Orangutans are classed as critically endangered orangutans. Due to habitat loss and poaching, Bornean orangutans are falling behind in numbers, with just over 100 thousand left in existence today. In Borneo, you have the chance to see these remarkable creatures in the wild, especially in Tanjung Puting National Park. 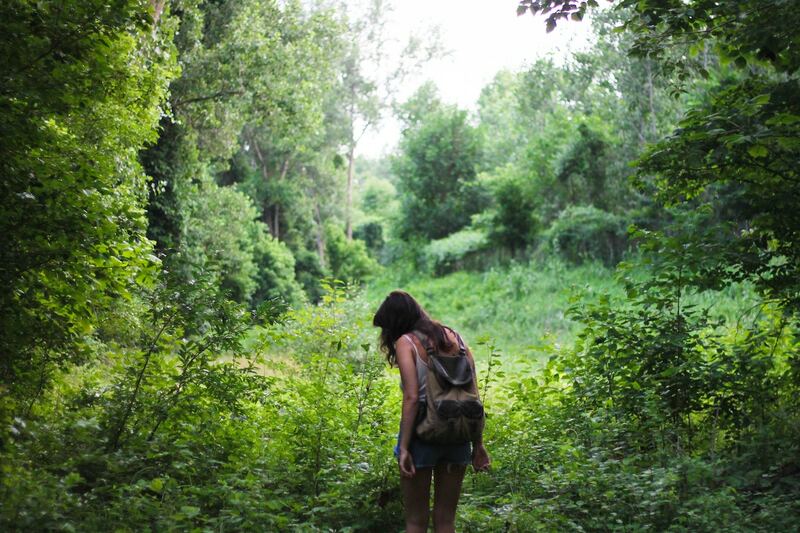 As an eco-conscious backpacker, you’re probably aware of the effects that travel and tourism can have on any location, including its native wildlife. 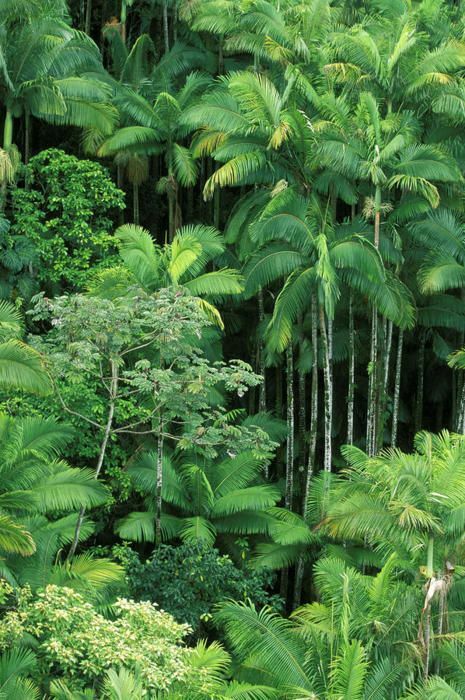 The greatest mission we have is to protect the remaining rainforest from damage. You can help, and see these beautiful creatures in the wild, by tackling a trekking tour with us. 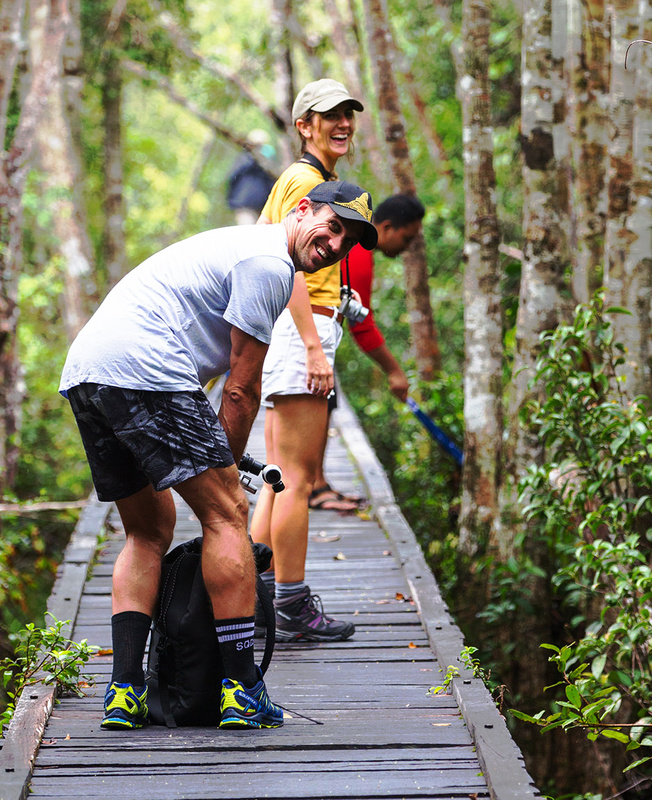 The profit made from our trekking tours goes directly back to helping protect the biodiversity of Borneo. Check out our trekking options here. 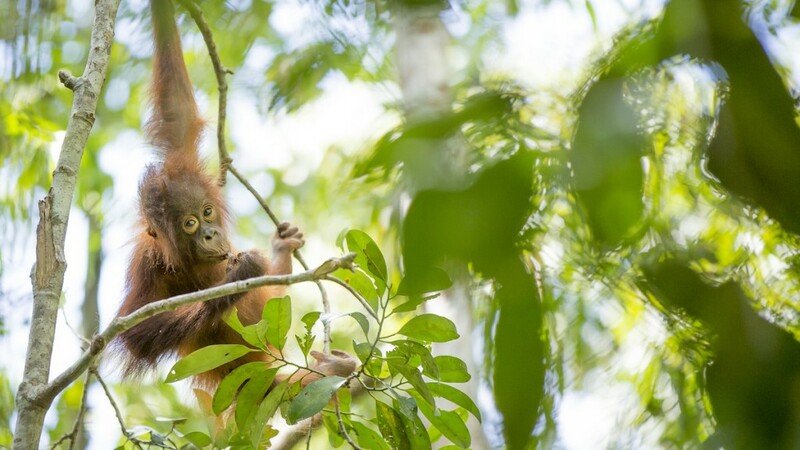 If you’re interested in how Orangutan Trekking Tours give back to the jungle we trek through, read more about how we’re helping protect Bornean Orangutans here. Getting back to nature is easy with Borneo’s beautiful rainforests and pristine coastline. A lot of Borneo is untouched by tourists and travellers, which means it’s wild environment is in pristine condition, and backpacking is one of the best ways to explore. Tourists are drawn to the island by the natural environment and undeveloped landscape. The environment isn’t spoiled by too many people, tourist villages or hotels and development, which means it can be a little more difficult to get to than it’s Indonesian or Malaysian neighbours, but the payoff is worth it. The cultural elements of Borneo are as interesting and colourful as the natural environment. Bornean food is a delicious mixture of Chinese, Malaysian and Indonesian, with rice and noodles making up the foundations. Street food is great value, and backpackers in Borneo can expect to pay only a few Australian dollars to feast before your next adventure. Borneo is also home to a diverse religious community, including Sunni Islam, Hinduism, Buddhism, Taoism and Christianity. While you’re strolling around one of the major cities in Kalimantan, make sure you stop in at one of the many stunning cathedrals and mosques. Our tip: the Islamic Mosque in Samarinda gives you a well-earned view of the city once you’ve climbed it’s towers. There is a variety of things to see and do around the island, from hiking and climbing mountains, to exploring ancient architecture in bustling towns and cities. 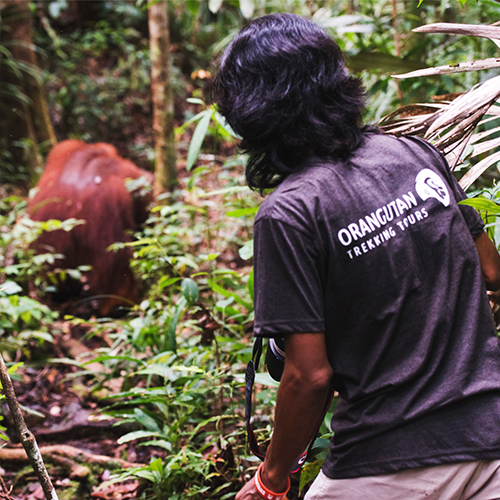 Orangutan Trekking Tours follows the philosophy of ‘travel light’, meaning that your Bornean backpacking adventure can also help the environment and wildlife as well as your hip pocket. Meeting our orangutans is a humbling and unforgettable experience. 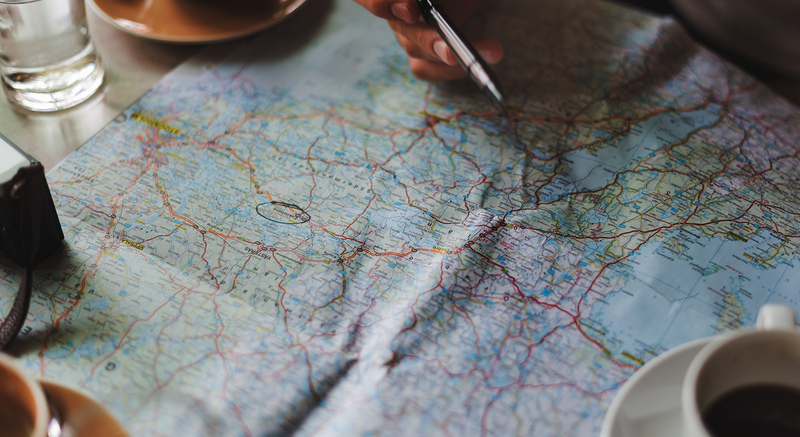 We have great options for backpackers, and we can tweak your tour to suit any budget: explore our trekking options here. If you’d like any more information on travelling to Borneo, and what to do once you’re here, don’t hesitate to contact us. EXPLORE OUR GROUP TREKKING TOURS! 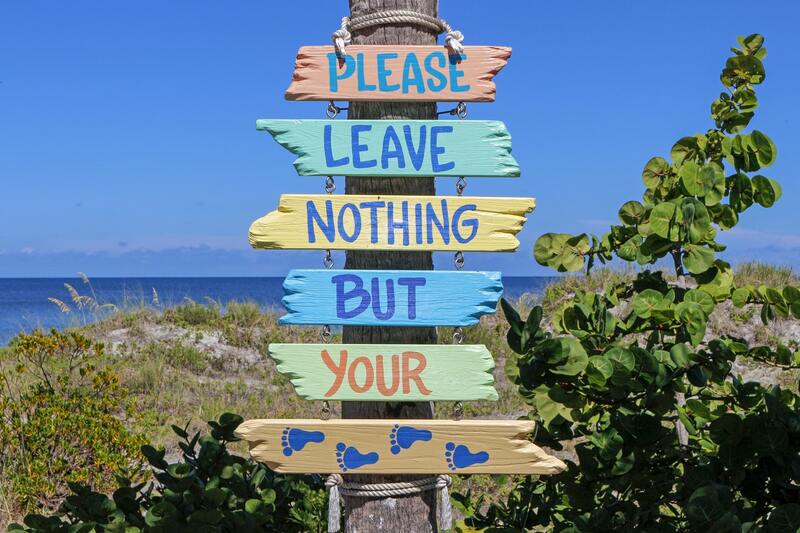 What’s Sustainable Tourism And Why’s It So Important in 2017?